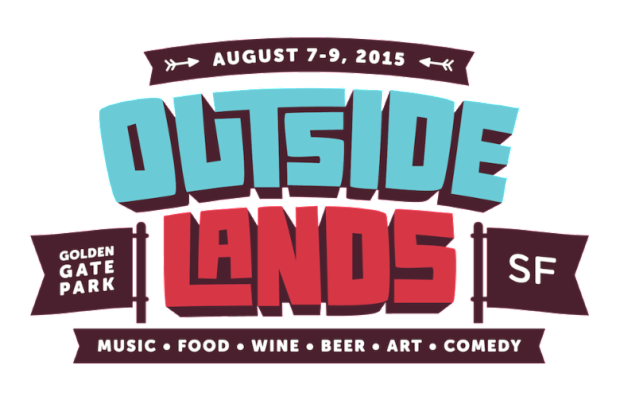 Looking for the Outside Lands line-up via their website? Well, it’s crashed because of that many people doing the same damn thing in the face of an announcement that potentially promises D’Angelo. Ranger Dave, de facto dorky mascot and Outside Lands twitterer, made the announcements via links to a Pitchfork article and a comically cheesy Funny or Die video. Who knew Mumford & Sons was actually just a jug of orange juice? Even the 49ers’ Aldon Smith gets in on the fun because, seriously, at this juncture music is far more a stable career move than football. 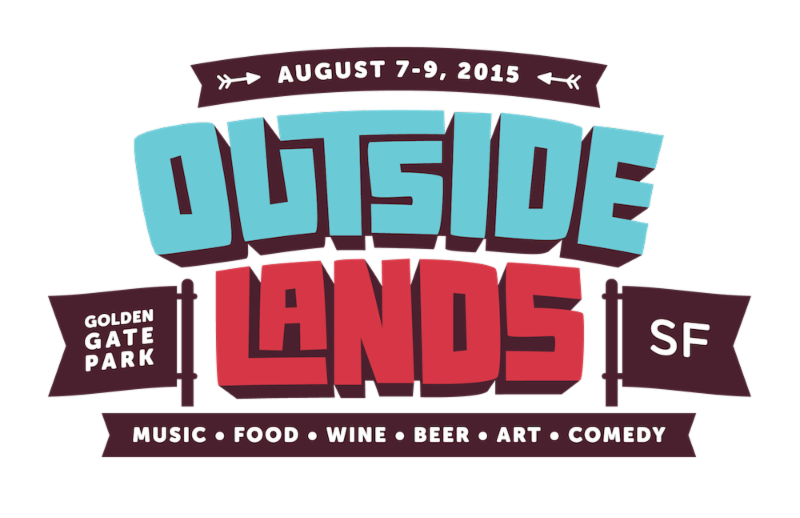 Outside Lands returns to Golden Gate Park August 7-9. Eager Beaver tickets may have already sold out but that doesn’t mean you’re totally out of luck. Wait for it. Wait for it. And soon the Outside Lands site will be more than “500 bad gateway” error and you can start planning the most exciting weekend of your summer. We’ll see you out there!